Hooray, finally spring has sprung! Come and celebrate this much awaited boost of colour. Using the absolute best flowers that spring has to offer, we will guide you through the techniques needed to produce a stunning seasonal bouquet, gift wrapped and packaged. You will also learn how to make a beautiful spring wreath. 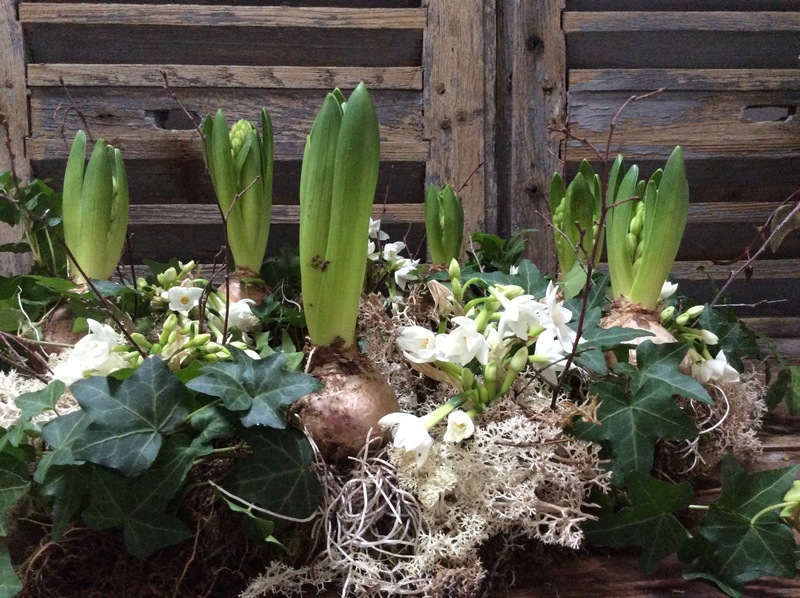 Using bulbs, moss and plants we will make a living wreath fit for any Easter table. The day commences at 10.00 am and will finish up at approximately 4.30pm. Tallulah Rose is the best experience I've ever had, I would highly recommend!